BART police are cracking down on crime, following a months-long uptick in crime and growing concerns among riders. Pete Suratos reports. BART police are cracking down on crime, following a months-long uptick in crime and growing concerns among riders. 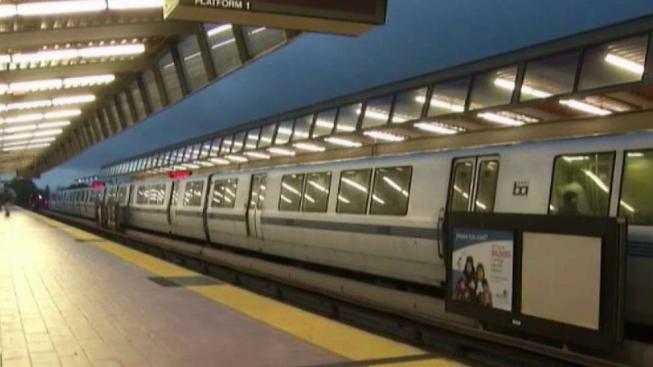 Although there was another report of fare evasion at a Hayward BART station on Wednesday night, the transit agency says that the number of incidents in May and June is down 20 percent in comparison to February and March. Citations are also down nearly 30 percent in the same time frame and field interviews have dropped an estimated 20 percent. BART officials say their new practice of deploying officers to so-called hot spots where assaults and robberies were rampant is helping curb crimes. To that end, BART is also in the process of hiring new officers. The agency hopes to fill 40 available positions in the next year-and-a-half.